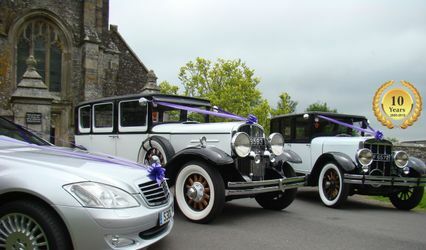 Plymouth Executive Cars ARE YOU A SUPPLIER? 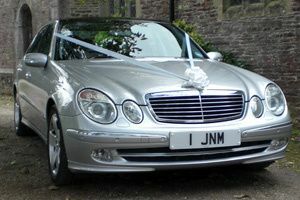 Plymouth Executive Cars is a family-operated business, devoted to couples seeking luxury transport for their wedding. 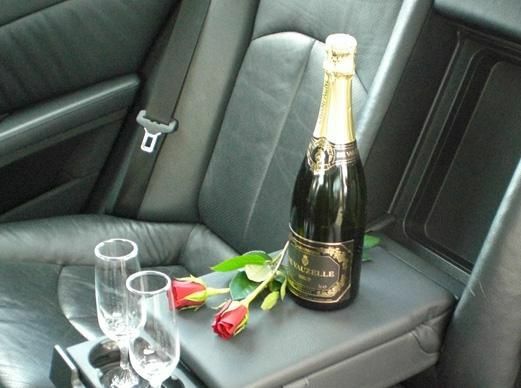 They understand how important this day is and strive to make their day as perfect as possible. 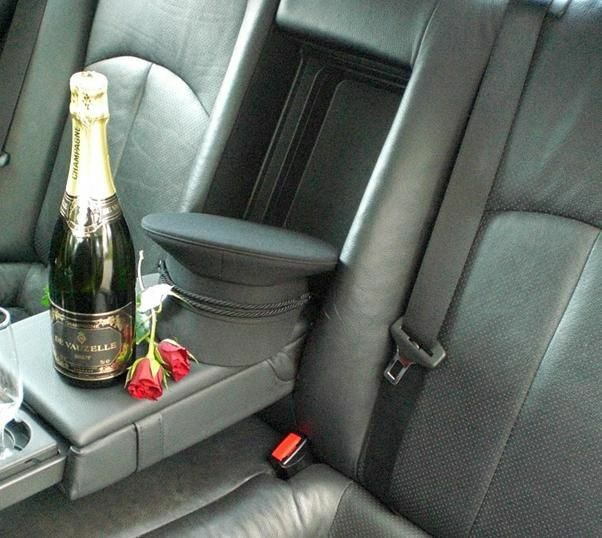 With more than thirty years in the wedding transportation business, Plymouth Executive Cars certainly knows how to offer outstanding service and meaningful experiences to couples planning for their special occasion. 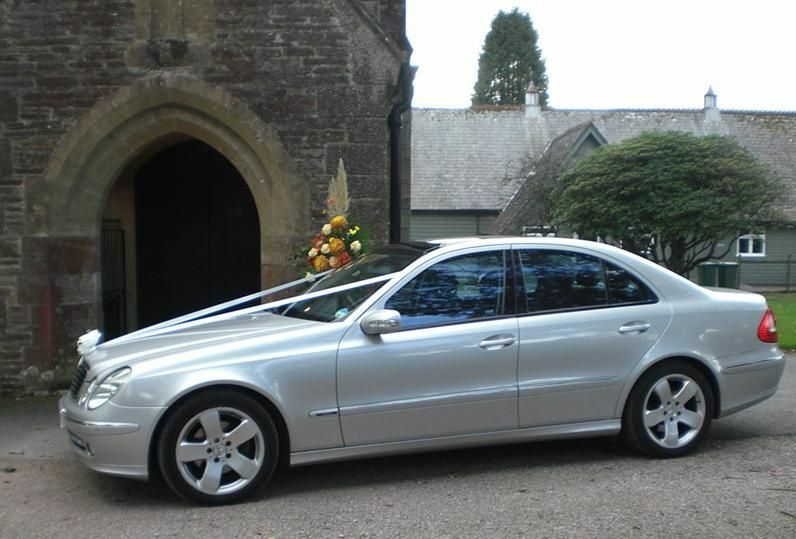 Plymouth Executive Cars' offers a variety of types of Mercedes including the sleek E class model with soft leather interior and a panoramic glass roof. 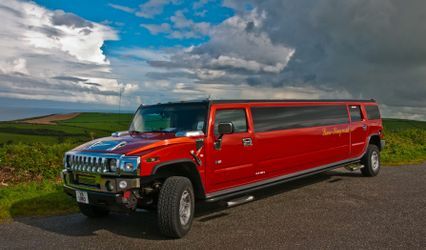 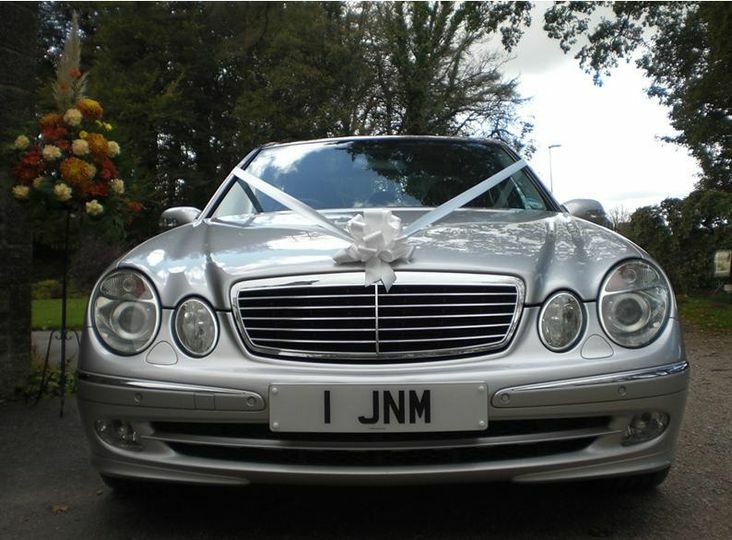 They also offer a Mercedes limousine with luxury and space large enough to accommodate a full wedding party. 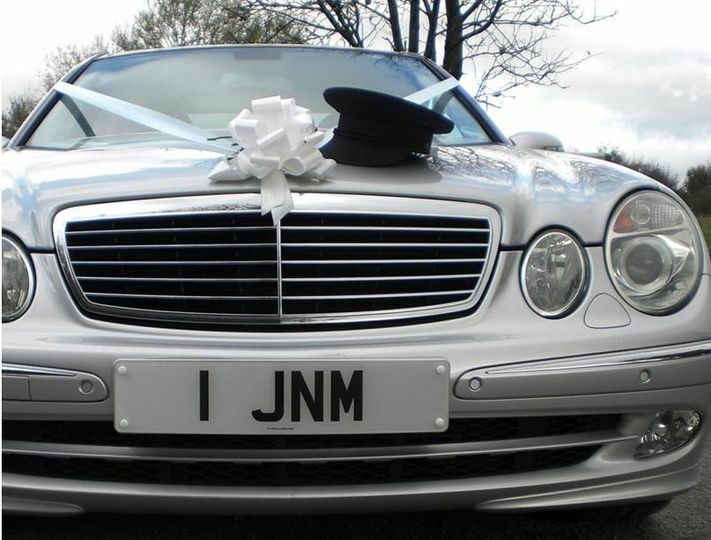 These Mercedes automobiles arrive decorated with festive ribbons and flowers. 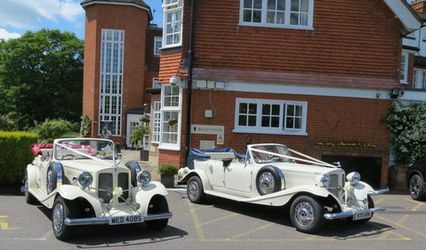 A courteous and uniformed chauffeur is provided to efficiently get the newlyweds and/or their guests to and from the ceremony. 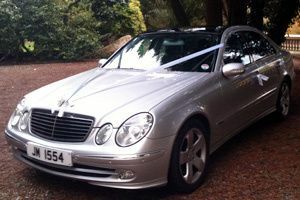 Plymouth Executive Cars extends their luxury service beyond Plymouth and into surrounding areas.